At Dentists on Eastcastle, Dr. Sarah A. Webb and Dr. Brian A. Wiedemer believe everyone deserves a healthy mouth and great smile. So they provide a range of painless dental care that helps each patient achieve and maintain optimal oral health. 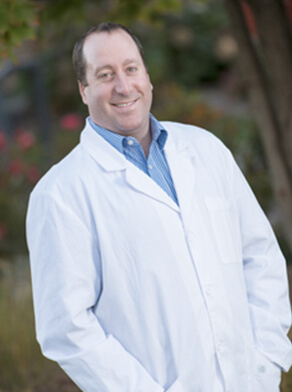 Working with our patients on an individual level, Dr. Webb and Dr. Wiedemer create treatment plans tailored to each person’s unique needs and goals. 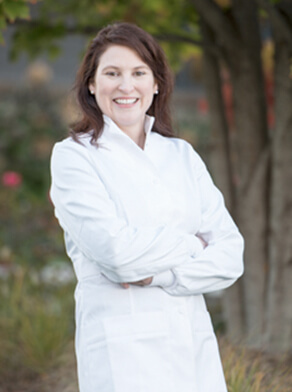 As a family-friendly dental practice, we deliver treatments that are timely, comfortable, and effective. Our team members are attentive to each person’s needs, and we strive to ensure a positive visit, every time. We emphasize preventive care in order to keep your mouth healthy and stop problems before they progress. We also focus on minimally invasive treatments that deliver the strongest, longest-lasting results. 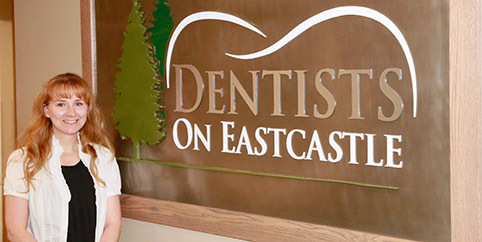 Dentists on Eastcastle is located in Grand Rapids, MI, serving residents of Kentwood, Caledonia, and all nearby communities. To schedule an appointment with Dr. Webb or Dr. Wiedemer, please call. 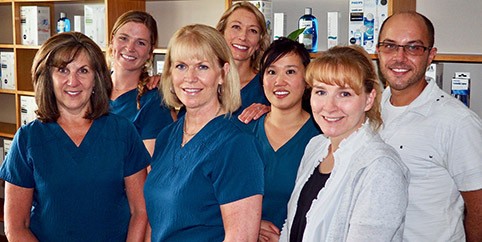 Our team looks forward to welcoming you to our dental family and working with you toward exceptional oral health and a beautiful smile!